Summer is the time for activity. All the dullness of winter gives way to the vitality and warmth of this colorful season which takes you places and lets you discover life in a more active way. While you may be at great ease with the warmer months and may find yourself more cheerful, you would have a few things to worry about as the heat can take a toll on your beauty. Hair are often the most neglected part of a personality during summer and this is why you need to be extra careful about your hair. Following are some of the best summer hair care tips that you can find which can be useful in maintaining the vitality and life in your hair in the scorching heat. Healthy hair reflects a healthy body and general well being. 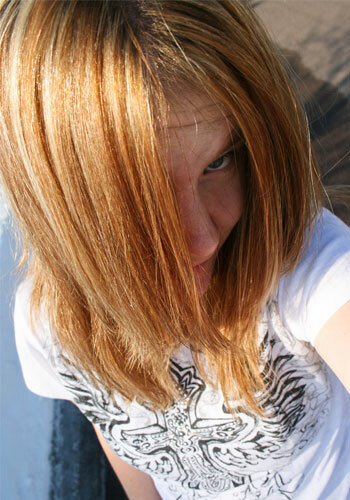 Weak hair often point to an underlying problem and more often than not the problem is simply malnutrition. Science backs the fact that there are certain nutrients that can be helpful for hair growth. Proteins, Vitamins such as Vitamin B12, A and C and Omega-3 fatty acids can play a role in better hair growth and stronger and healthier hair. Minerals such as iron, zinc, calcium and selenium are useful for better health of the hair. 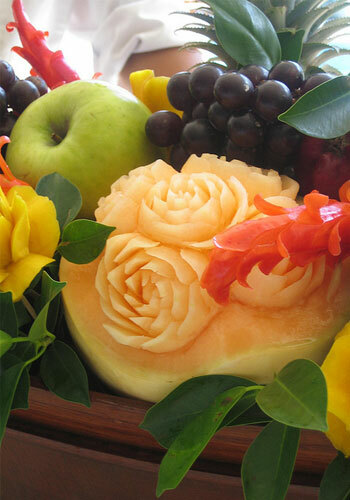 Food sources include nuts, sea food, meat, fruits, vegetables and lentils. Most people would find the very mention of sleep very odd in the context of hair tips, but it is a fact that getting a good amount of sleep is essential for your general health anyway. 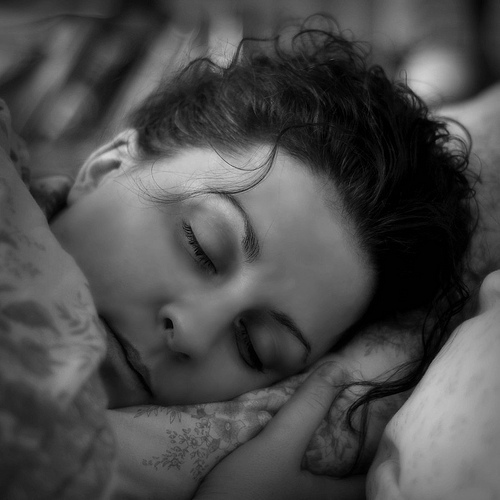 Sleeping for at least 6 hours every day can help improve circulation. Furthermore, lack of sleep could be a factor behind hair fall. You would note that your hair tend to feel dirtier and oilier in summer as compared to the winter. Heat, exposure from the sun, dust and the weather in general can take a toll on the hygiene and health of your hair. Taking proper care of the hygiene of the hair is important . This is one of the summer hair care tips that would require the most consistency, so you should ideally wash your hair once everyday, if not twice. If you have long hair, then you know that you cannot afford to be lazy. Actually, that is true in any case and especially when it is summer. 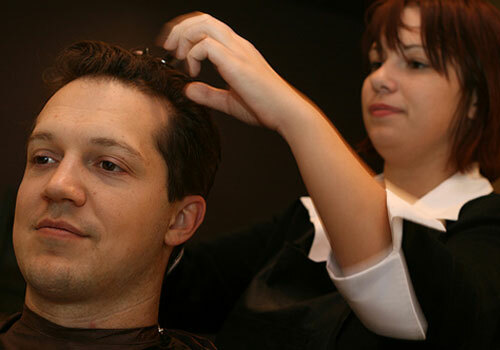 Keeping your hair well groomed, in shape and properly brushed and combed would ensure their health and strength. Poorly maintained hair which are all over the place can not only make you look untidy, but would make your hair grow weaker, break and fall. Take good care when you are drying your hair during the summer. 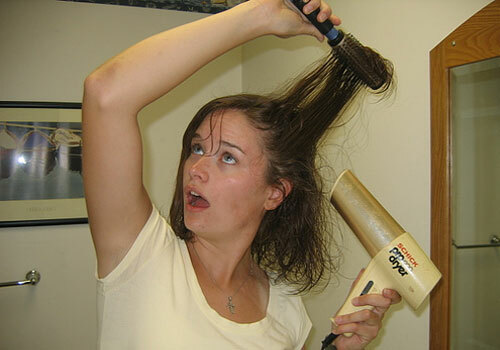 Drying can really affect the way you style your hair. While most people would use a hair dryer, drying your hair with a towel is a better alternative for the health of your hair. As a part of your overall hair hygiene during summer, conditioning comes as one of the most important summer hair care tips. Adequate conditioning would prove useful for the health of your hair. However, if you have sensitive hair or scalp and have concerns about the synthetic conditioners, you can even find herbal conditioners in the market. 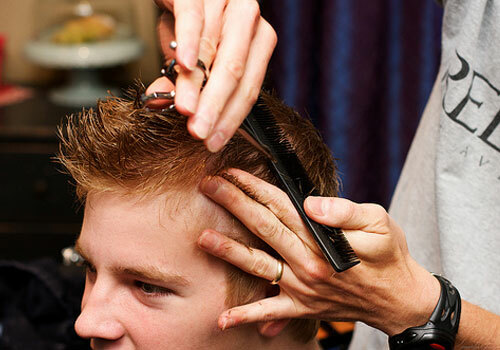 It is important to get your hair trimmed timely and properly in order to maintain their shape and health. Neglected hair develop split ends, which weaken the structure of the hair and causes increased hair fall and poor appearance. While this is true for winters as well but it is one summer hair care tip that you should not ignore at all this season. If you have ever had a body massage, then you would have a very good idea how relieving and soothing it feels. You can apply the same logic to your hair and actually a head massage can feel more soothing to your nerves than any other type. Massaging your hair regularly with coconut oil using your fingertips can nourish your hair well and keep them shiny, strong and smooth through improved blood circulation in the scalp.